FAIRGROUNDS HEALTH REQUIREMENTS: All horses must have a negative Coggins test performed within 12 months of the show. The EIA test information must be completely recorded on the health certificate. COGGINS PAPERS MUST ARRIVE WITH THE HORSES. NO BACK NUMBER will be given for any horse without a copy of a negative Coggins. Those ‘ride around’ horses must present their papers as well. NO EXCEPTIONS. 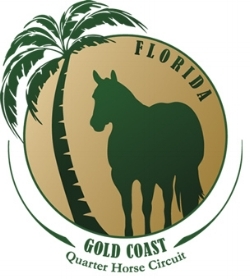 State Of Florida Health Regulations: Horses must travel with original or notarized copy of Negative Coggins test dated within 12 months. Additionally, OUT OF STATE HORSES must travel with Health Certificate less than 30 days old. Please check with your own Veterinarian for individual state requirements. State of Florida is strict about this, please check carefully.